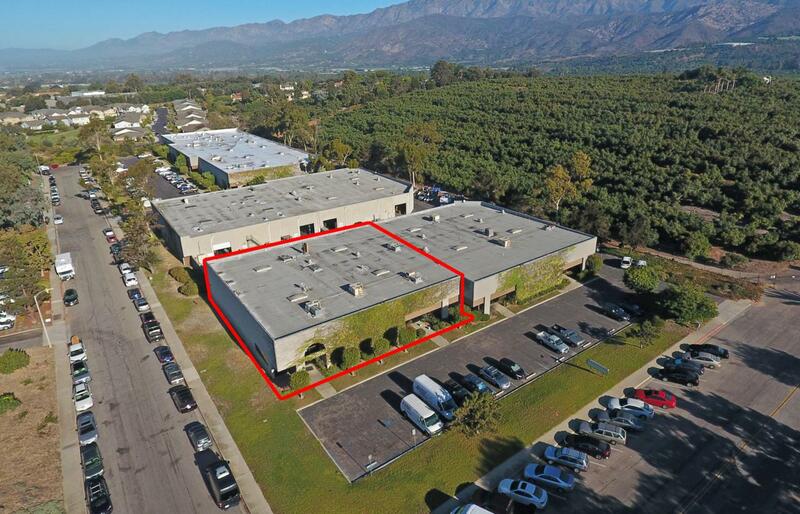 Two adjacent industrial condos on the corner of Mark Avenue and Rose Lane in a desirable Industrial/R&D park near the bluffs in Carpinteria. 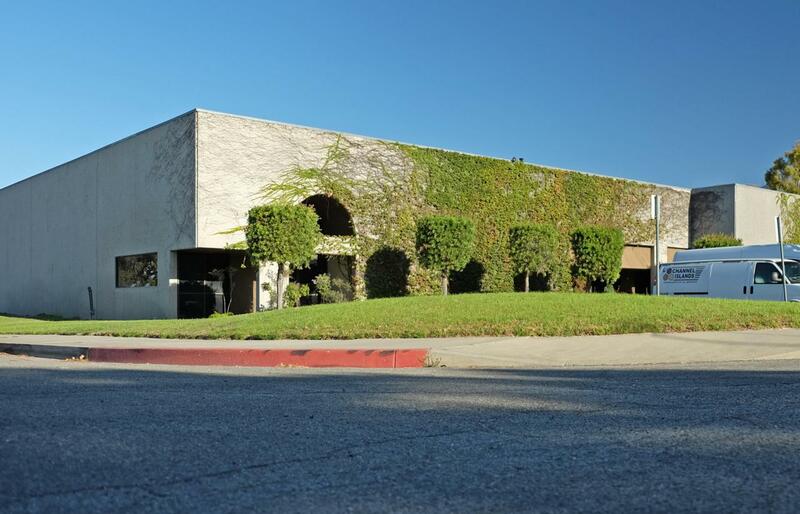 High ceilings, heavy power, and HVAC-served office areas make this a great investment opportunity in a well-established and stable area of this beautiful coastal town. 1105 Mark is vacant; 1115 Mark is leased to Burton Corp until 9/30/19. Owner will consider selling separately.